The trailer for the latest installment in the Resident Evil franchise is finally upon us! It looks like there is a lot going on in this film, including the appearance of Ada Wong, flying creatures (I don’t remember them being in the game) and a ginormous-looking monster that resembles a Licker on roids. Plus, Rain (Michelle Rodriguez) is back, despite turning into a zombie and being killed by Alice in the first film. I’m excited to see the film and see how they explain Rain’s return. 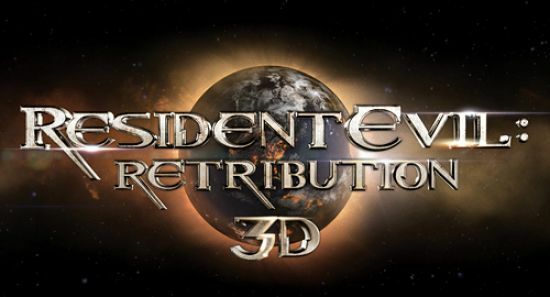 Apparently, this film takes place directly where Resident Evil: Afterlife ended, and considering that Ali Larter and Wentworth Miller aren’t in this film, it’s safe to say that Claire and Chris Redfield will probably be played by other actors. All in all, I’m excited to learn about the new creatures and to see where this film is going to take the franchise! Check out the trailer below and tell me what you guys think! I need my zombie fix now.